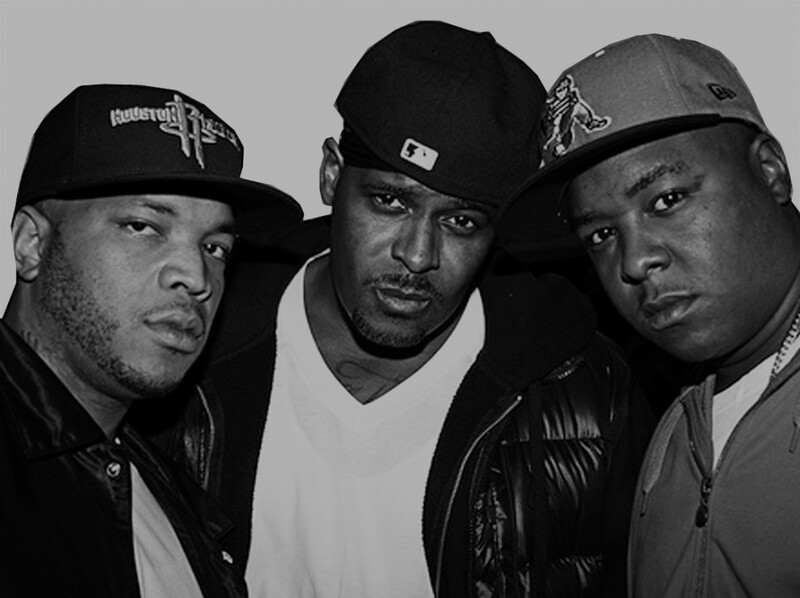 yes .. Sheek Louch , JadaKiss (with hair lol) , and a thinner but just as ill, Styles P are BACK!!! “Summers too Hot” was released at the end of August but we weren’t back yet LOL.. so enjoy!!! I think this is dope.. but what do YOU think??? I am excited about this since The Lox’s last release was in 2000. “We Are The Streets” was a classic.. The word on the street WAS that the boys were going to rock with MMG.. no word as to whether or not that is official at this time..